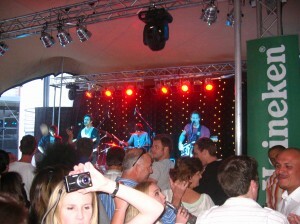 AV Direct is a full technical production event company. 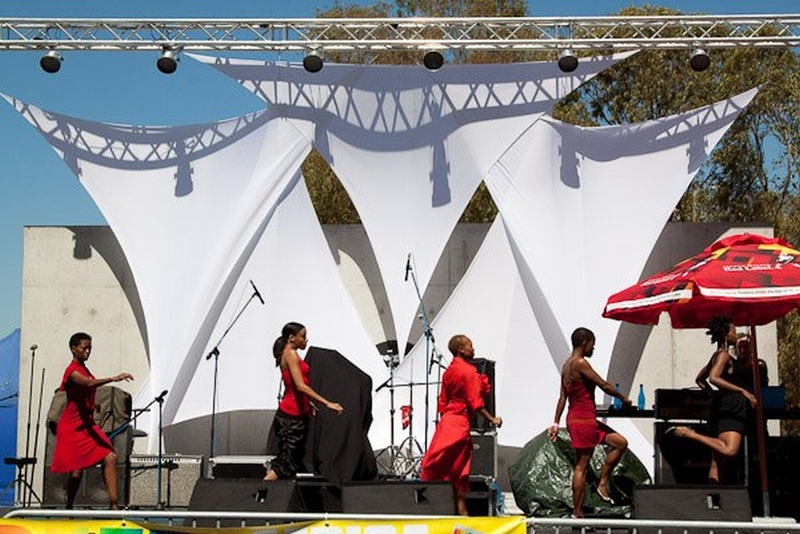 Supplying stages, lighting, truss structures and audio visual equipment. 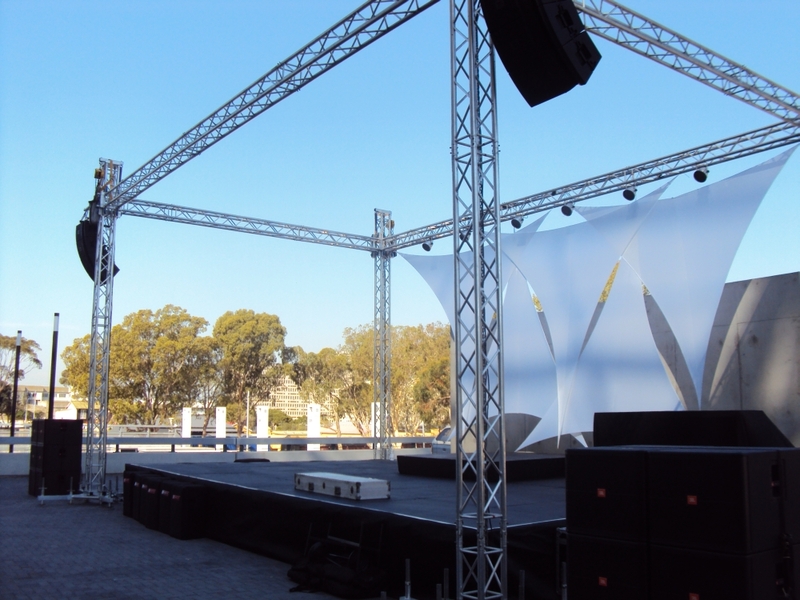 With full JBL VRX Line array audio, we are able to throw up to distance of 50m and to crowds of up to 5000 people. 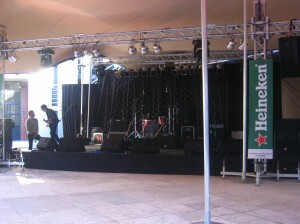 Combining this with JBL delay towers and dbx processing, we can accomodate audiences of up to 10,000 outdoors. We also supply a full LED Lighting rig, as well as, a Martin Professional lighting system for live events. Audio visual services like live camera relay, film production and video editing are also part of AV Directs’ offerings. We also supply event power distribution, with silent generators scaling from 26kVa to 55kVa. To make sure you’re event does not miss a beat! Power up with AV Direct Productions.